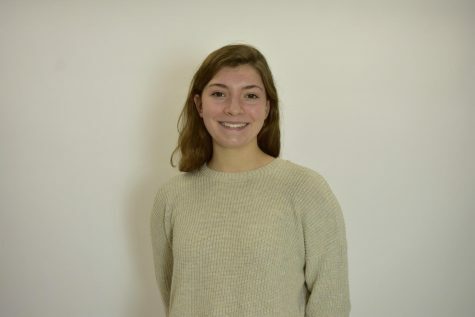 Hi, my name is Lara Janosz and I am a Managing Editor on the Hawkeye newspaper. I am a junior this year and this is also my 3rd year on staff. Outside of the Hawkeye, I am in Key Club, National Honors Society, and a part of the Varsity Girls Swim and Dive Team. In my free time, I love to spend time with my family, friends, and teammates.